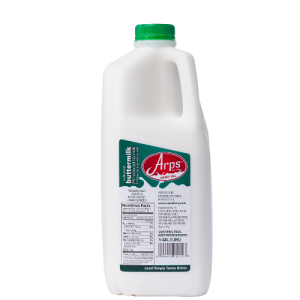 There is a small, family farm richness you can taste in every drop of Arps Dairy’s Half & Half. 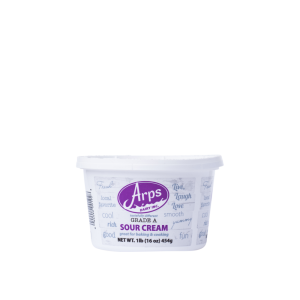 Our Half & Half is made with only two ingredients: Whole Milk and Cream. 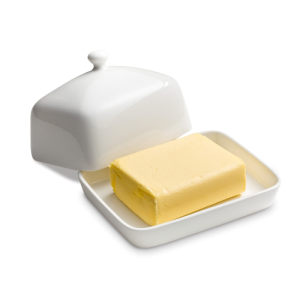 It’s perfect for coffee, cocoa or savory soup. 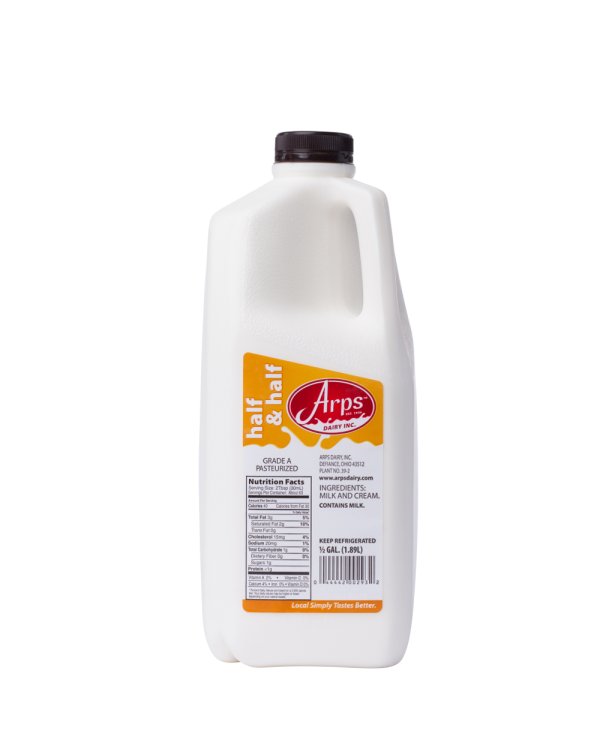 With a 21 day shelf life, Arps Dairy’s Half & Half comes packaged in a half gallon container. Order quantities are individual units. 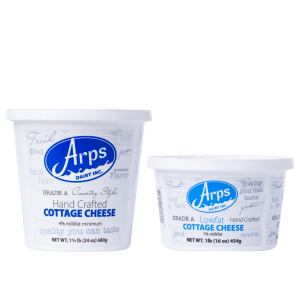 To order by the case, there are 9 half-gallons per case, 12 Hood pints per case, and 12 Hood quarts per case.